Is Humanity in a Better Shape Today? Home / What Experts Say / Is Humanity in a Better Shape Today? In 1900 we lived to be only 32 years on average. Today the global average life expectancy is 69 years and in 2050 we will live to be 76 years. For every month you live, you add one week to your life expectancy. In a new TED talk, Dr. Bjorn Lomborg of the Copenhagen Consensus Center demonstrates how far the world has come in tackling some of the key challenges facing humanity. Dr. Lomborg asked 21 of the world’s top economists to compare global problems since the year 1900 and at what stage they would be in the year 2050. 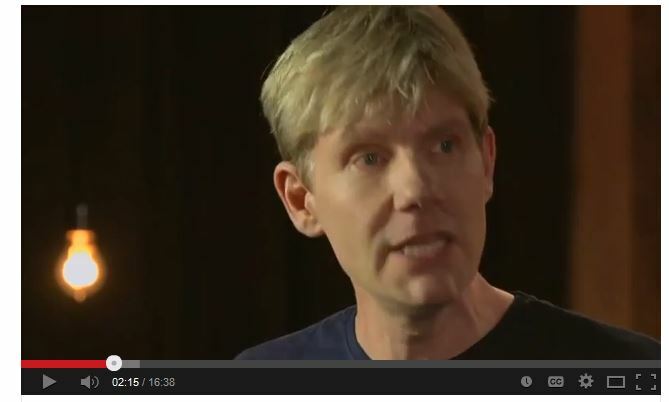 According to Dr. Lomborg, we should now embrace the view that the world is doing much better. Yet, substantial challenges remain for a better 2050. Some of the findings Dr. Lomborg talks in his TED talk are related to world production capacity, the state of human health, malnutrition, hunger, education, and air pollution. Malnutrition: Hunger, one of humanity’s oldest scourges, has relented. The cost of malnutrition has almost halved from 11% of GDP in 1900 to 6% today, and should fall to 5% in 2050. Human Health: The cost of poor health at the outset of the 20th century was a phenomenal 32% of global GDP. Today, it is down to about 11%, and by 2050 will have halved again. Education: Illiteracy today afflicts 23.6% of the world’s population. Yet, in 1900 perhaps 70% were illiterate. In 1900, the cost of not having literacy was 12.3% GDP. Today, that number is close to 7%. By 2050, it is estimated illiteracy will reach about 12% and the cost will have dwindled to just 3.8% of GDP. Climate Change: Climate change is real and man-made. It will come as a big surprise that climate change from 1900 to 2025 has mostly been a net benefit, rising to increase welfare about 1.5% of GDP per year. After year 2070, global warming will become a net cost to the world, justifying cost-effective climate action. The biggest environmental problem in the world is, perhaps surprisingly, air pollution. Over the 20th century, 260 million died from indoor air pollution in the Third World – about twice the toll in all the century’s wars.